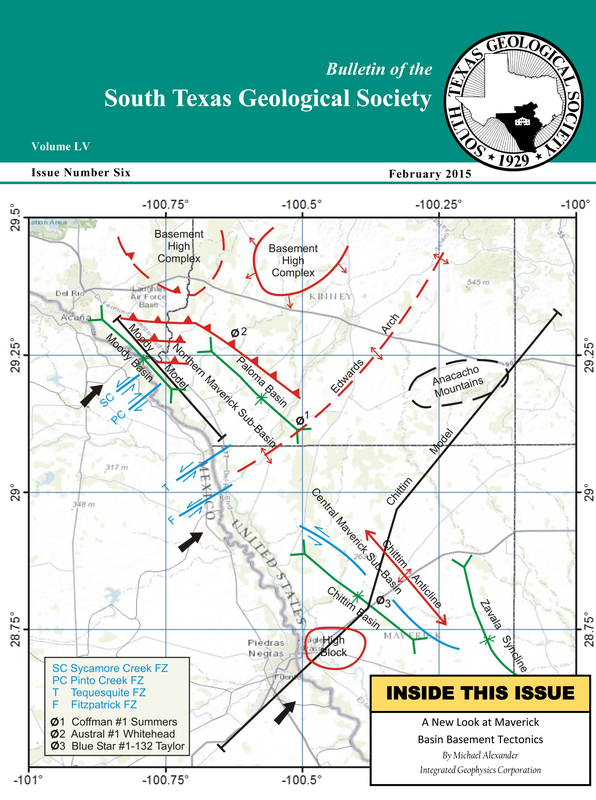 The current Eagle Ford play in South Texas has regenerated exploration interest in the Maverick Basin area. The greater Maverick Basin is shown to consist of several sub-basins, each having a unique tectonic character. 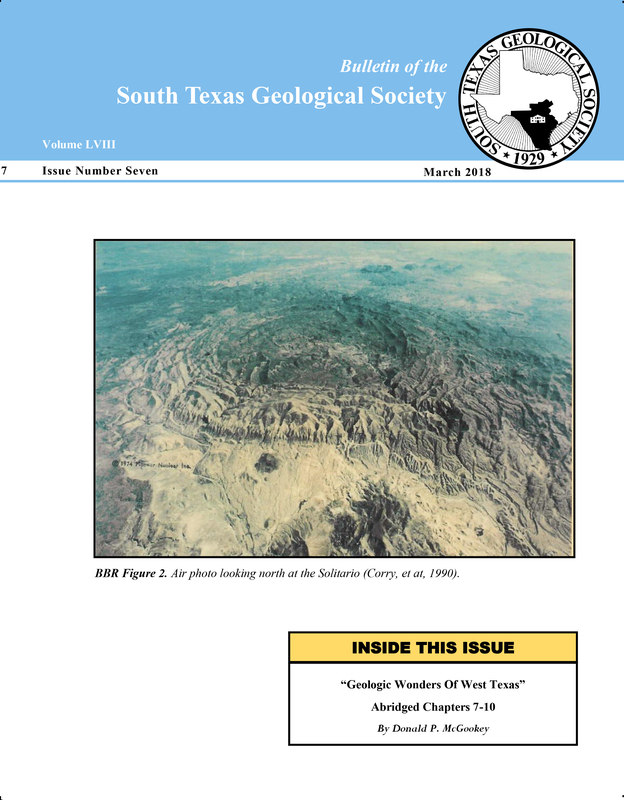 Three broad Cretaceous basins overlie narrow Jurassic basins that are considered to be part of a left-stepping rift system associated with a regional southeast-northwest shear zone. The northern Maverick area contains two deep and narrow Jurassic sub-basins, the Moody and the Paloma, both of which trend southeast-northwest. This northern area is separated from the central Maverick area by a southwesterly trend of interpreted basement highs associated with the Edwards Arch. A Jurassic rift basin, the Chittim Basin, is located in the central Maverick area. The Chittim Anticline, a Cretaceous thrust structure, overlies the Jurassic basin. 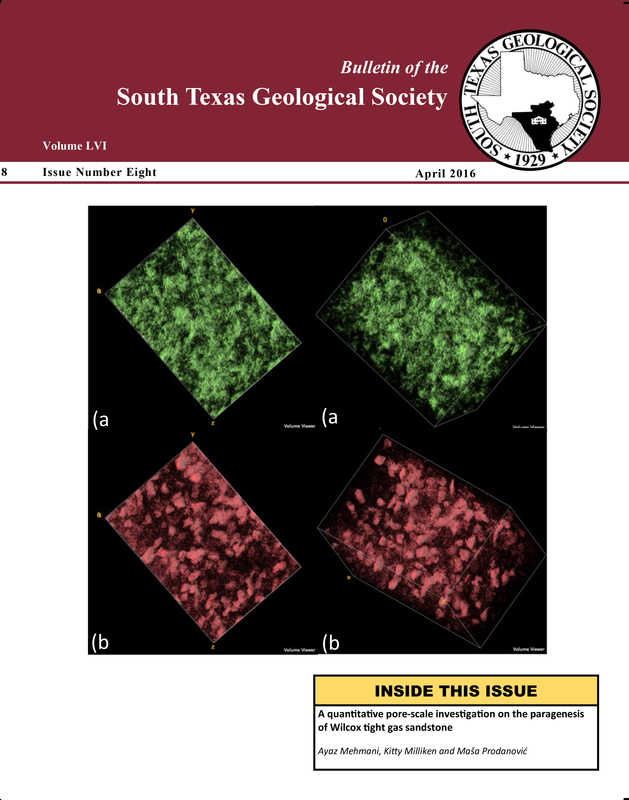 Two key elements in the interpretation of the northern and central basins are the qualitative and quantitative gravity/magnetic 2D structural models, made along seismic profiles and constrained by well data and surface geology. 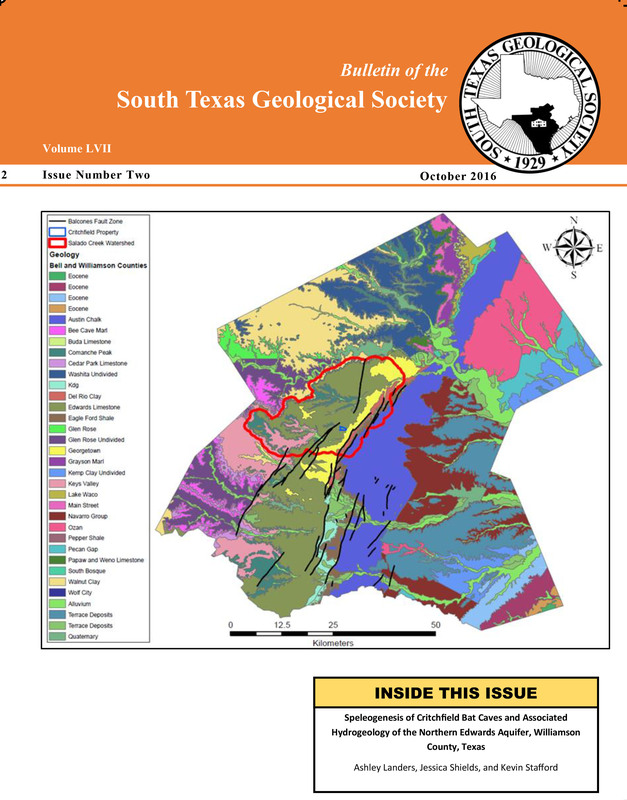 This paper does not include an interpretation of the southern Maverick area, but recognizes that it appears to be a wider rift basin than the two to the north. 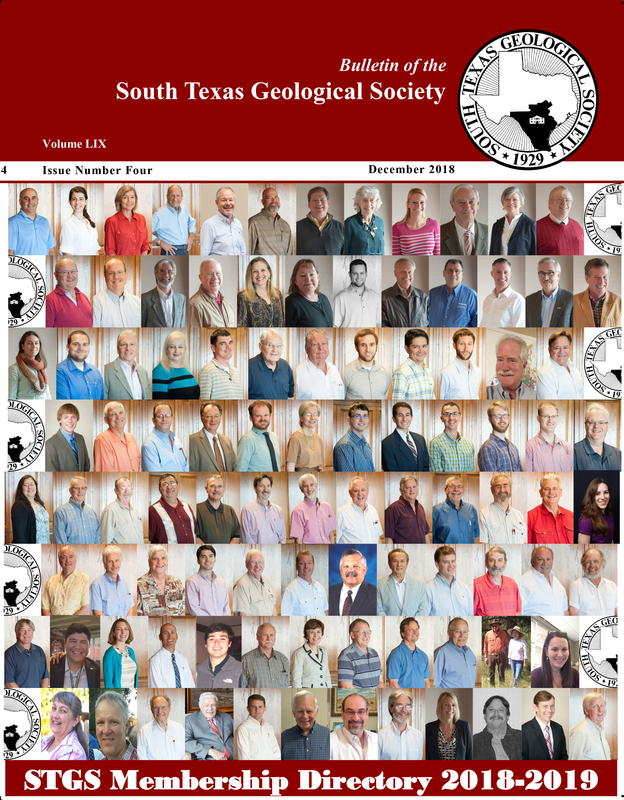 This new look at the Maverick area basement tectonics may not provide direct leads to current Cretaceous plays but it could well provide new concepts regarding the evolution and relationships of the various sub-basins and regional faulting. More importantly, it could stimulate new ideas about exploring for several potential new and deeper plays in the Jurassic and pre-Jurassic section.